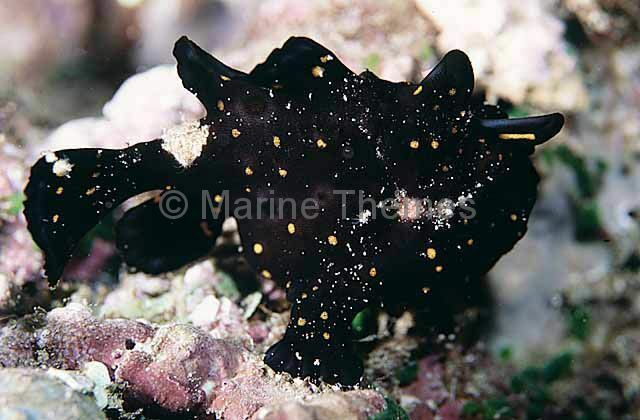 Painted Anglerfish (Antennarius pictus) Black colour variation. 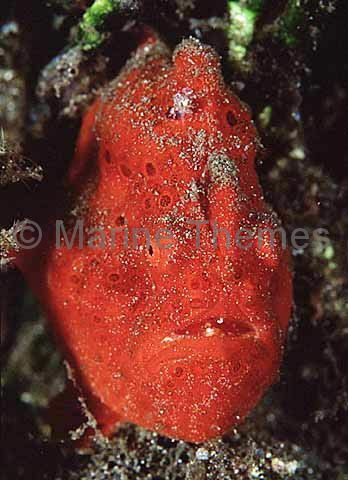 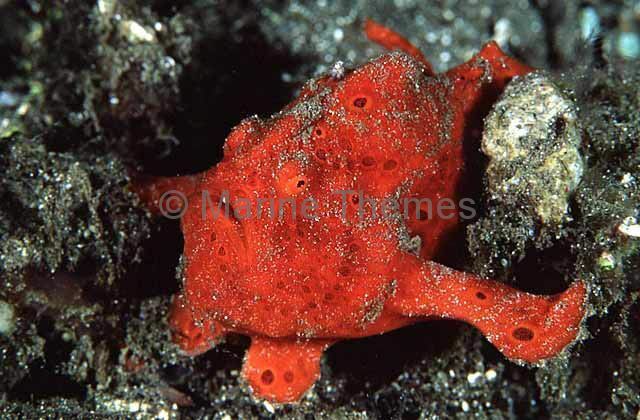 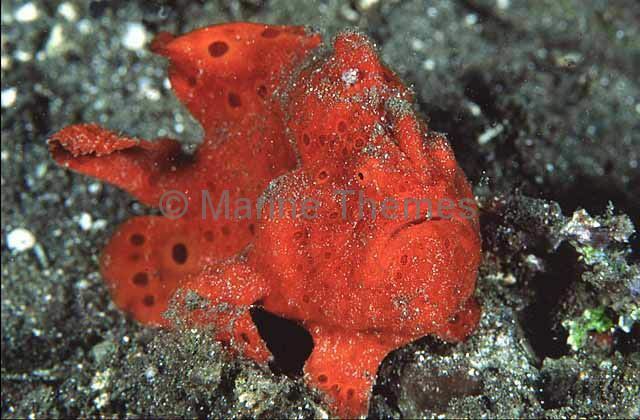 Painted Anglerfish (Antennarius pictus) Red colour variation. 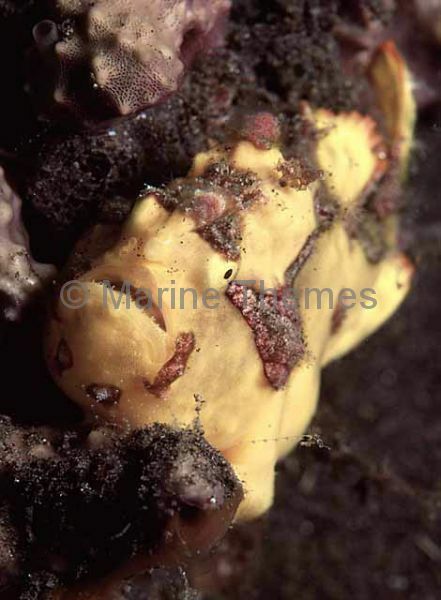 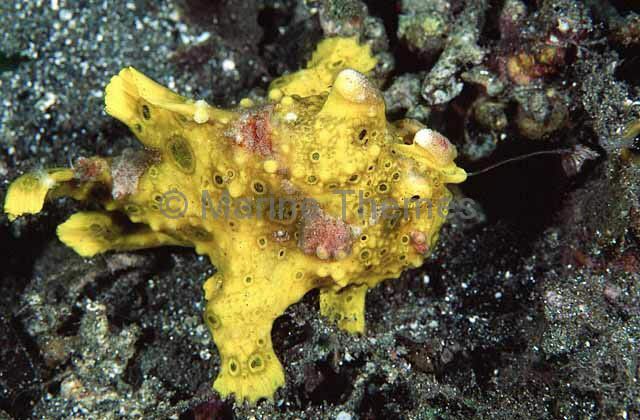 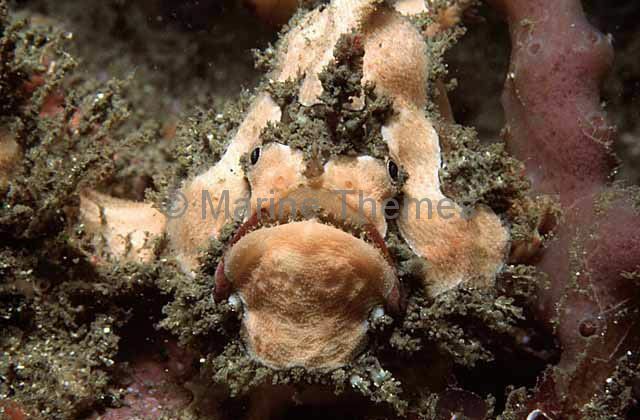 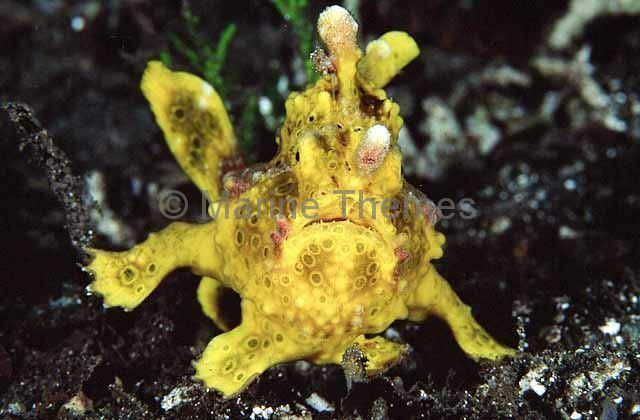 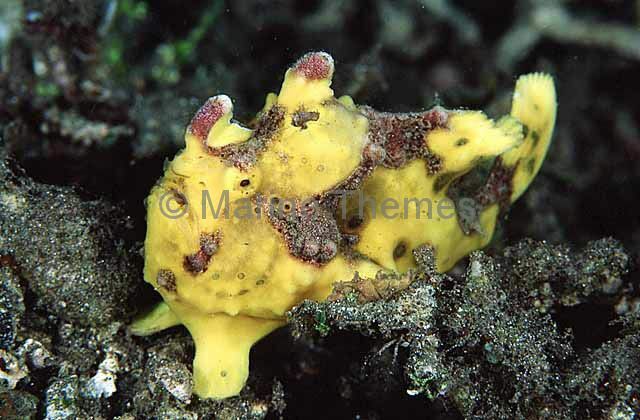 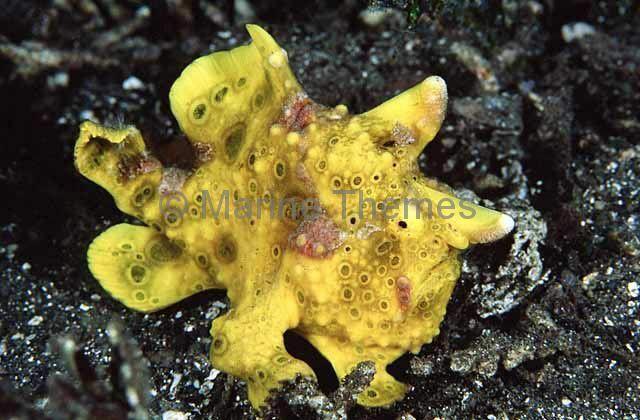 Painted Anglerfish (Antennarius pictus) Yellow colour variation. 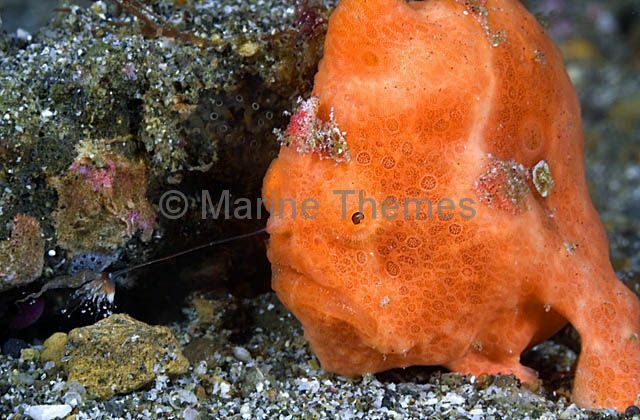 Painted Anglerfish (Antennarius pictus) waving it's illicium (lure) over shrimp burrow. 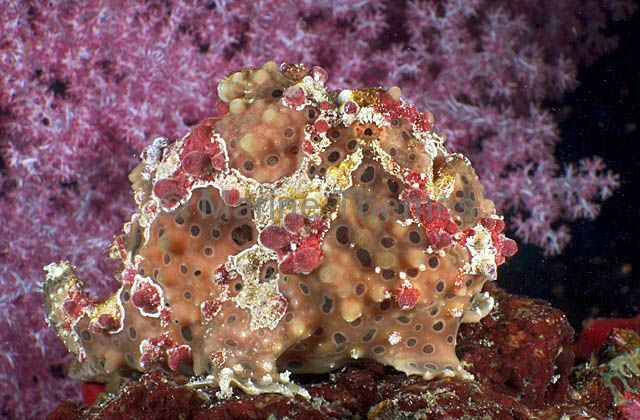 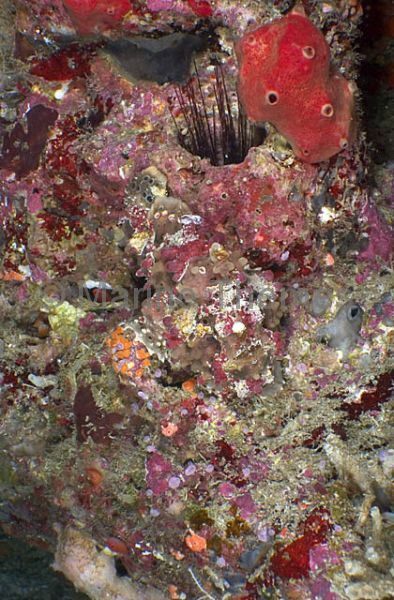 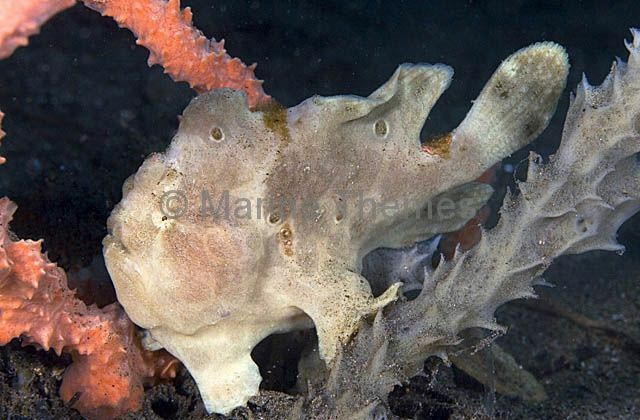 Painted Anglerfish (Antennarius pictus) in sponge bed. 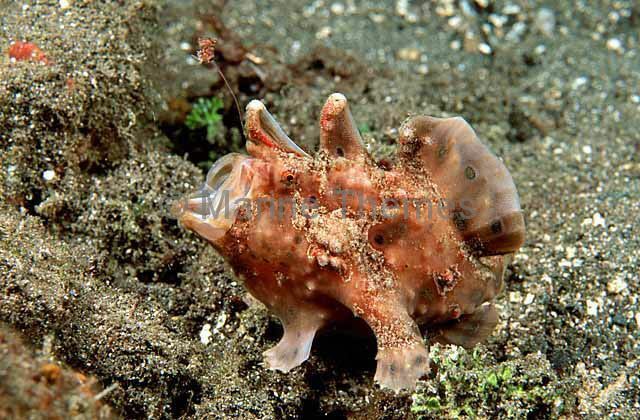 Painted Anglerfish (Antennarius pictus) in yawning threat posture. 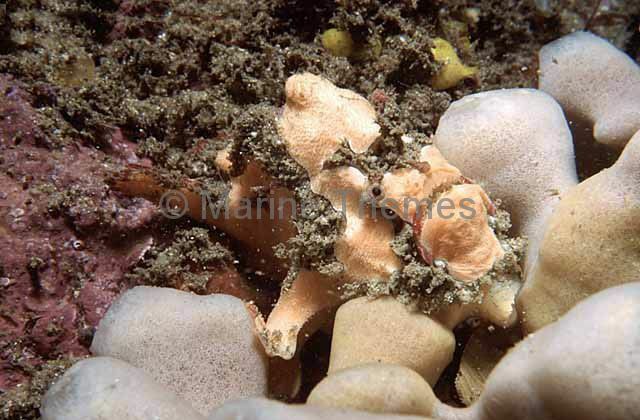 Painted Anglerfish (Antennarius pictus) blending into sessile growth on coral reef. 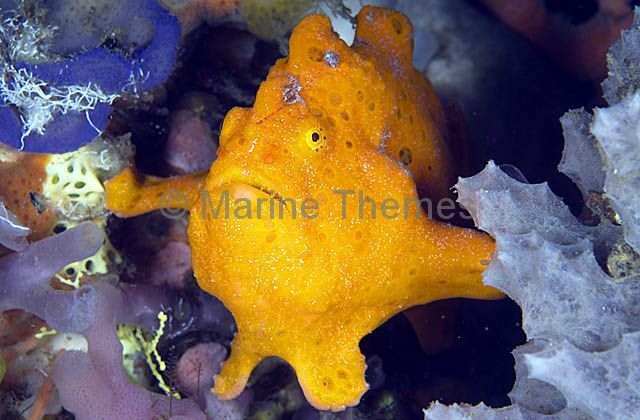 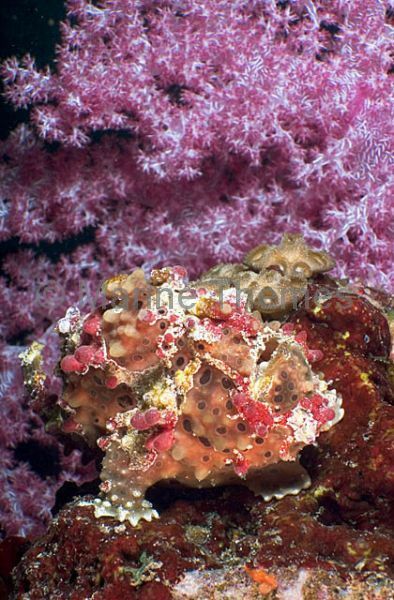 Painted Anglerfish (Antennarius pictus) propped between sponges in coral reef crevice. 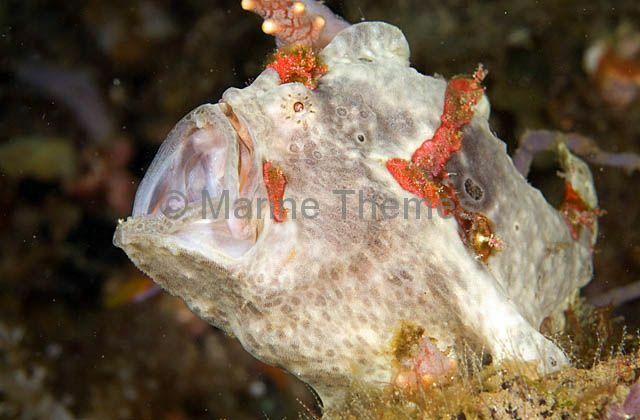 Painted Anglerfish (Antennarius pictus) with extended illicium or lure which imitates a marine worm to attract fish close enough to be swallowed whole. 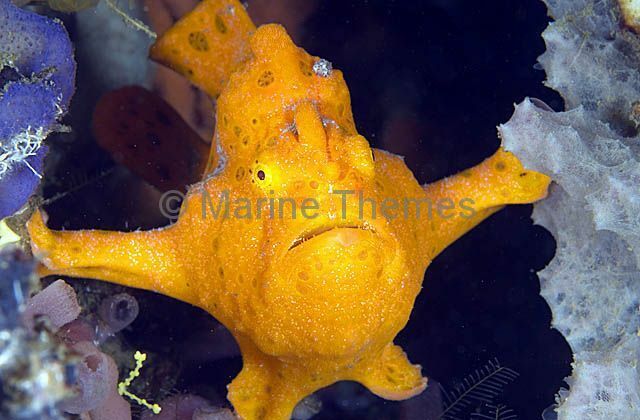 Painted Anglerfish (Antennarius pictus) displaying a yawning threat posture.